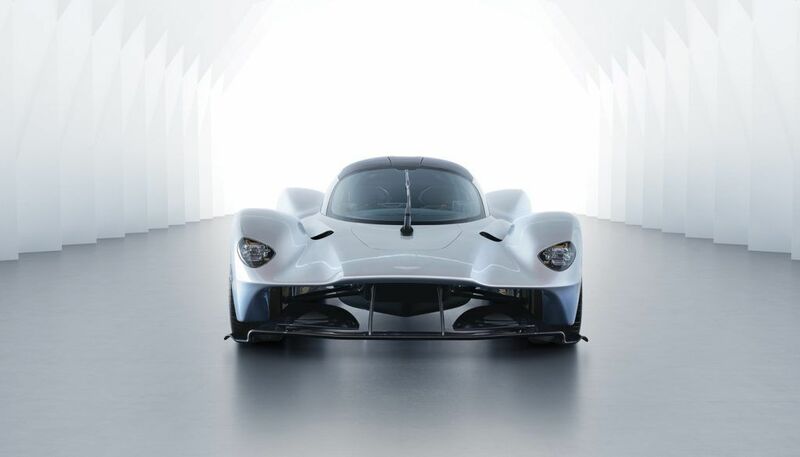 Go ahead, drool, as Aston Martin reveals more ‘Valkyrie’ secrets.Rightfully there is a thirst for more knowledge about the Aston Martin Valkyrie – so here’s what we know so far. 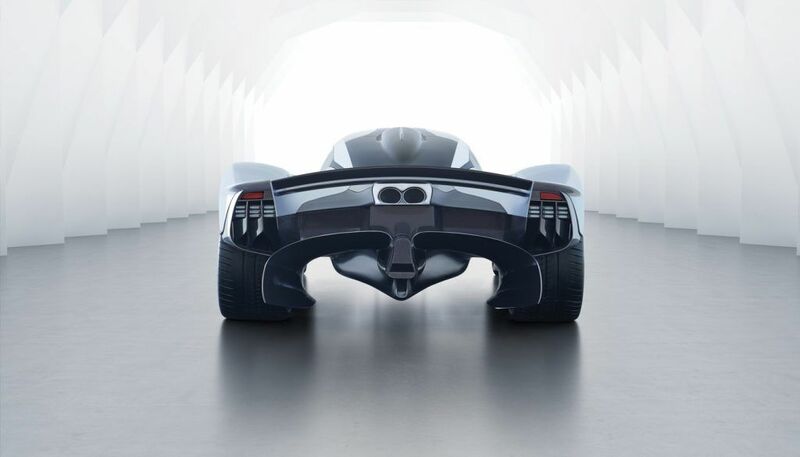 The Hypercar is powered by a 6.5L V12 (and some electric wizardry) that will produce 1000hp. Two massive Venturi tunnels feed the rear diffuser and produce a crazy amount of F1 downforce. Driver and passenger will be reclined in a ‘feet-up’ position reminiscent of today’s Formula One and Le Mans Prototype race cars. 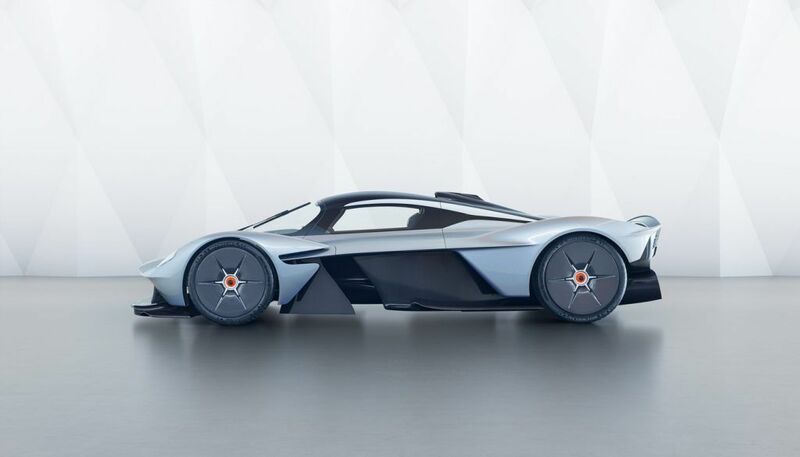 The cabin is minimalistic to say the least, the ‘Lacewing’ badge is wafer thin, the looks are outstanding and the proposed 150 cars have already been snapped up. Jaguar’s success keeps rolling on. 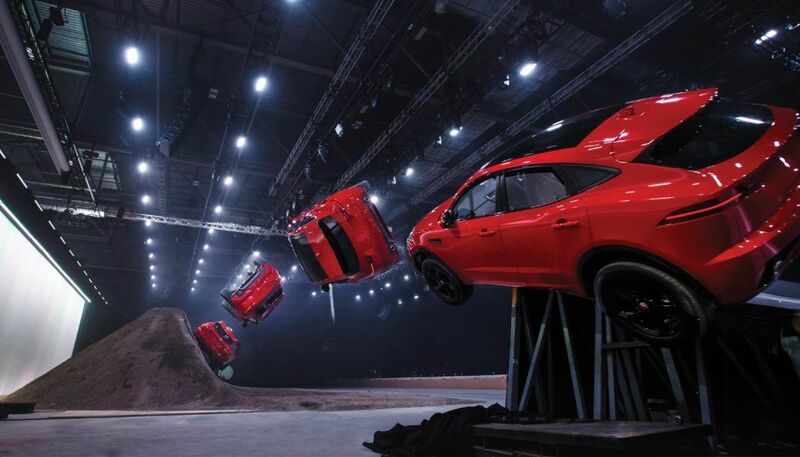 As the E-PACE begins coming off the production line, it’s already breaking records: the Furthest Barrel Roll in a Production Vehicle – don’t worry, this was planned. The compact performance SUV leapt into the record books with a 15.3 metre-long jump complete with a 270-degree corkscrew-like ‘barrel roll’. Of course the barrel roll is not one to be tried at home (or during a review); months of testing and analysis were completed to fine-tune the stunt, including achieving precisely the correct speed of run-up. The ramps were modelled extensively using CAD before any jumps took place. 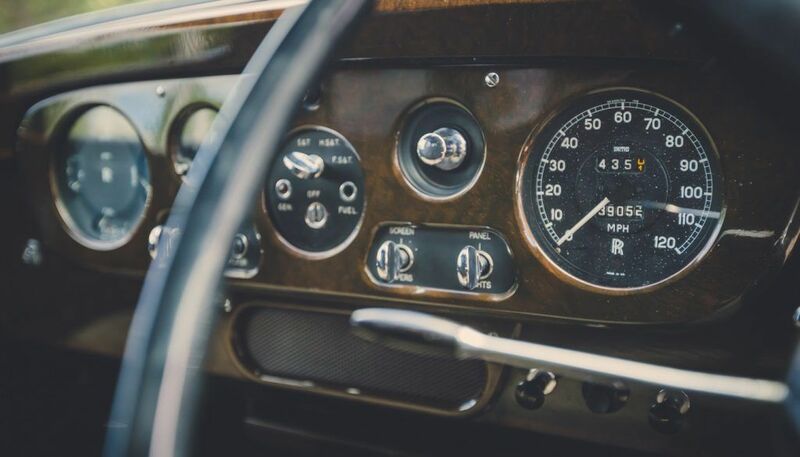 The driver experienced a G-Force of 5.5 during the 270-degree twist, and required a 160-metre run-up to hit the air at the correct speed. On June 3, 1965 – the same day that Edward H White left the capsule of his Gemini 4 to become the first American to walk in space – John Lennon took delivery of something rather special. It was a Rolls-Royce Phantom V in Valentine Black. He would later say he had always wanted to be an eccentric millionaire, and the Phantom would become an important step towards that dream. 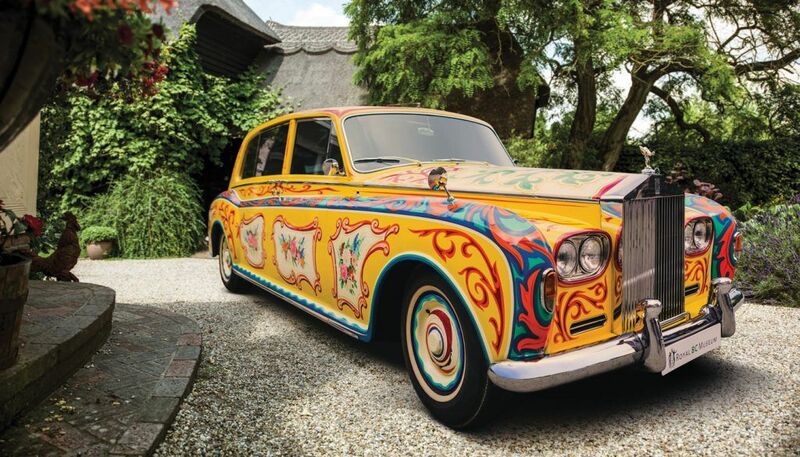 Lennon had the Phantom V customised in true rock-star style. 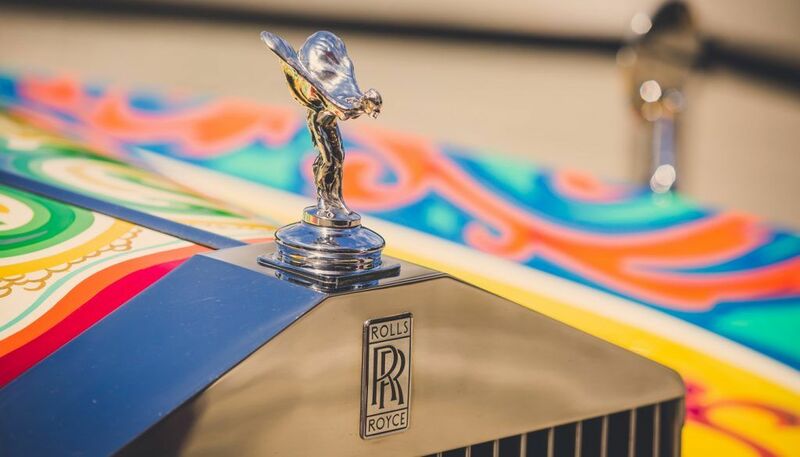 Along with a colour change, the rear seat was converted to a double bed; a television, telephone and refrigerator were installed, along with a ‘floating’ record player and a custom sound system (which included an external loud hailer). 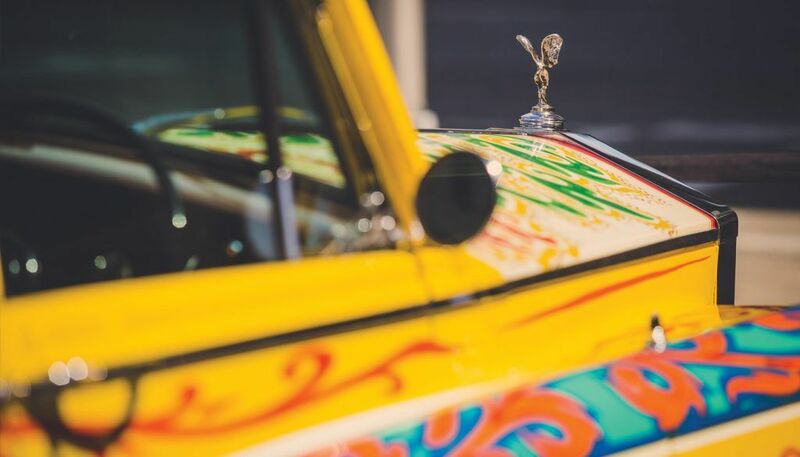 Although it resides in Canada, Lennon’s ‘psychedelic’ Yellow Phantom was a standout at a recent RR exhibition in London.